Built from Ink and Tea: Have you been missing Lego? 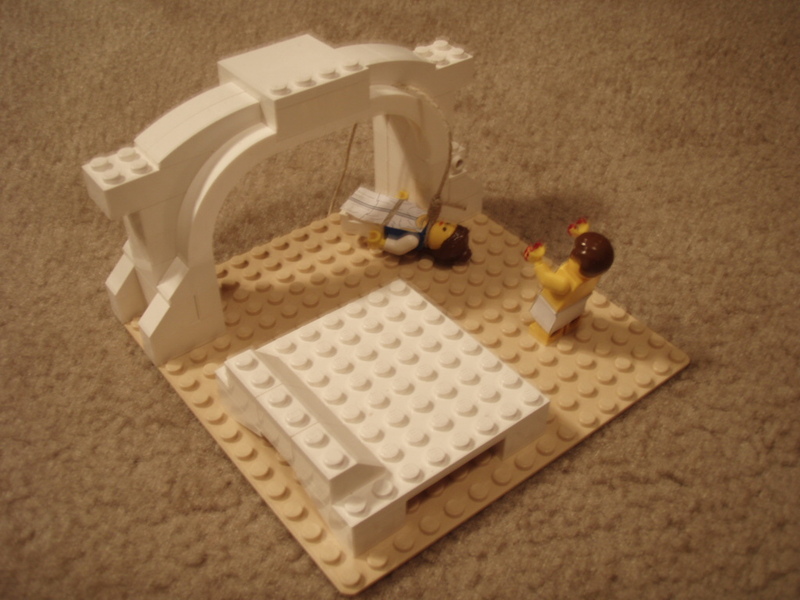 I have great news for those of you, who have been missing the Lego content on this blog! Several new Lego books are going to be released over the coming weeks and months, and I fully plan to review them all and share the (hopefully) excellent content with all of you! 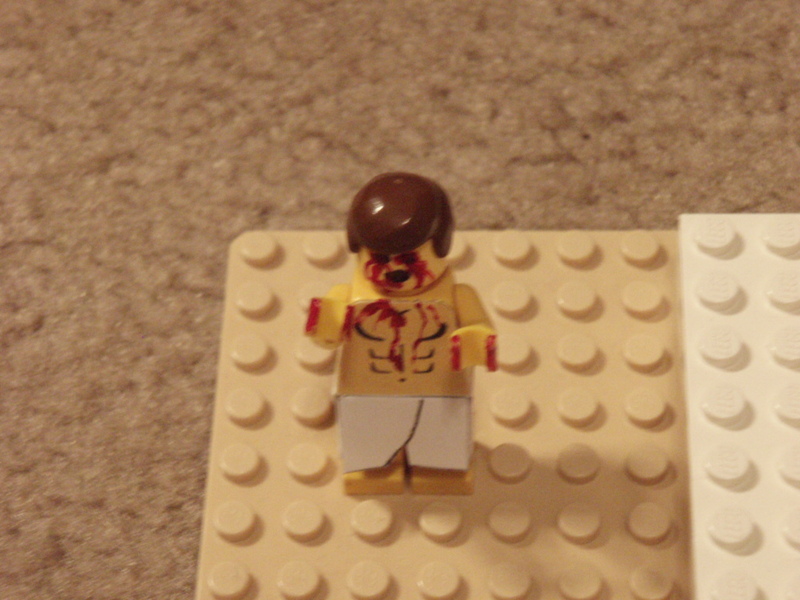 Additionally, a trip to my local Lego store has been planned (for a special project), and there are one or two other special projects on the horizon for the near future. Stay tuned for all of the above and more! 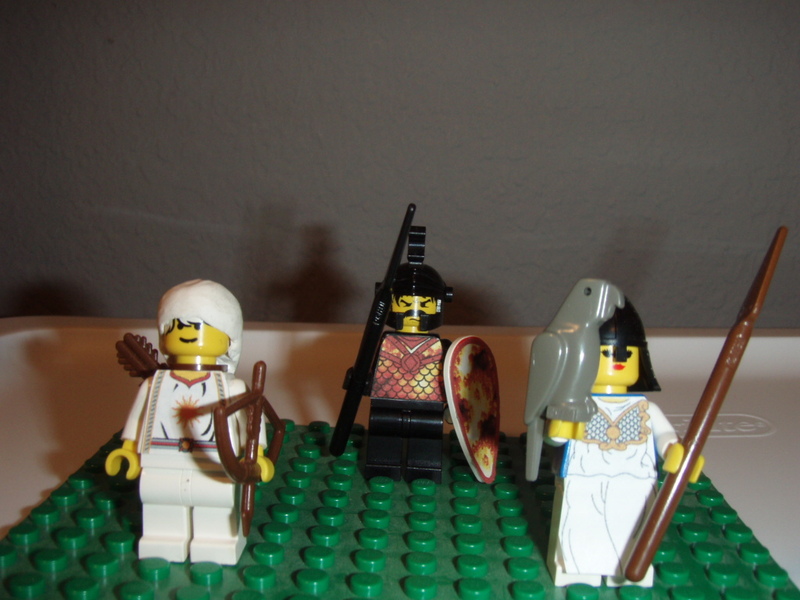 Apollo, Ares, and Minerva from "The Iliad"
Photo credit to me (Spencer).